The challenge in pharmaceutical production is to devise highly flexible production plants that can be rapidly adapted to different products and capacities. The challenge in pharmaceutical production is to devise highly flexible production plants that can be rapidly adapted to different products and capacities. Festo supplies assemblies and systems for modular and scalable plants. 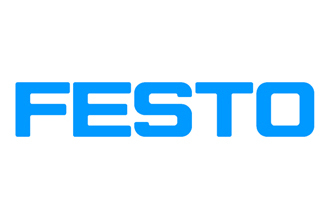 Festo supplies the appropriate products and solutions for both sterile and non-sterile production. High speed defines these process steps. These technological challenges are far from new for Festo.